This deep red jelly is full of Christmas magic. Star anise infusion, and fresh apple and grape juices are blended into the soft seaweed base to brighten and cleanse skin, and for their sweet, fruity scents. Biodegradable golden stars are sprinkled throughout for a dash of happiness. Keep the whole jar in the freezer, then bring it into a hot shower for a stimulating and refreshing apple-scented lather! Crush it into a shower pouf to create a rich lather or rub directly on your body. Try freezing (or chilling) first for an especially cool, refreshing shower or bath experience. Shower jellies also make great shampoos and add lots of softness and shine to hair. Overall, I’m liking it so far. I feel like a kid again whenever I’m using this & the Fun bar. It smells like apple, one of my favorite scents! You can also freeze it for a cooling effect. This is a Christmas item and too bad the stocks here in Manila were very limited. I bought the Santa’s Belly gift set just to get this one. I haven’t reviewed enough local brands here on my blog. So today’s review is from a Filipino brand, Bath Origins. They offer products like soaps, body scrubs, diffusers and insect repellent. 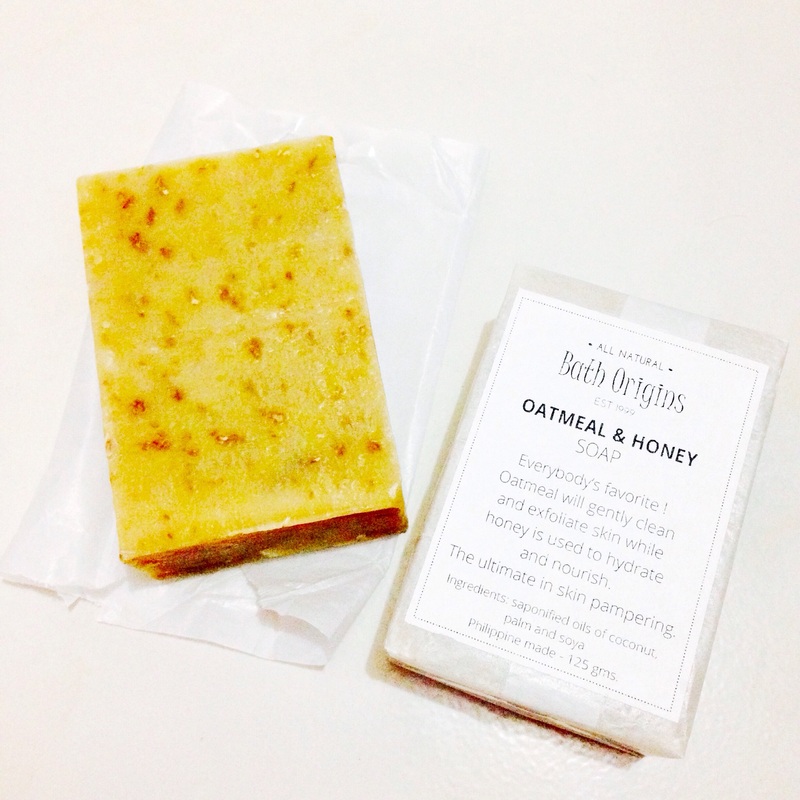 I saw Andi Manzano’s photo of their tea tree soap. She said it’s her mother’s business. The simple packaging caught my attention. 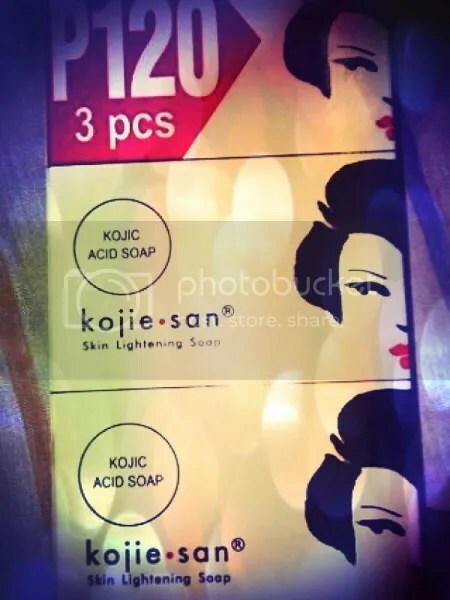 It’s Kojie San’s Kojic Acid Soap. I’ve read reviews about this and it has a lot of positive feedbacks.